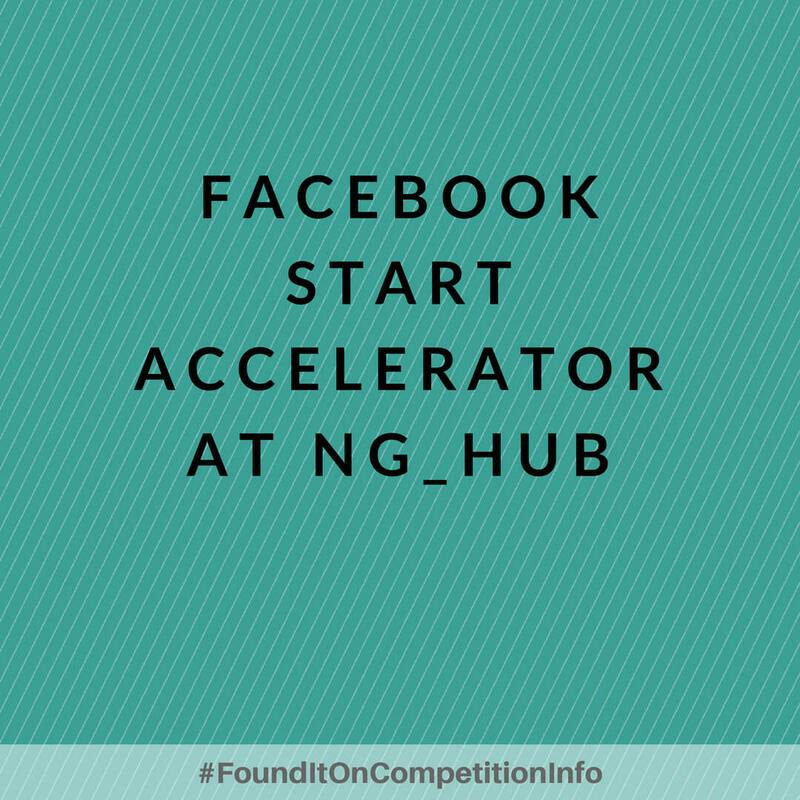 The Facebook Start Accelerator at NG_HUB is a research and mentorship driven 6-month programme for innovative and visionary teams daring to create solutions with advanced technologies. The accelerator would provide these teams with the support they need to build and optimize value driven products and match them with resources from Facebook and CcHUB. - Equity-free funding: Startup teams would get $20,000 in equity-free funding. - Technical and Business Mentorship: Access to technical and business mentors from the Facebook and CcHUB network. - Office Space: Access to office space, utilities and fast internet. - Free Credits: Access to Facebook and partner product credits. - A program tailored for you: The programme is designed to focus on the specific needs of your product and business. - A program tailored for you: The programme is designed to accommodate the peculiarity of student teams.